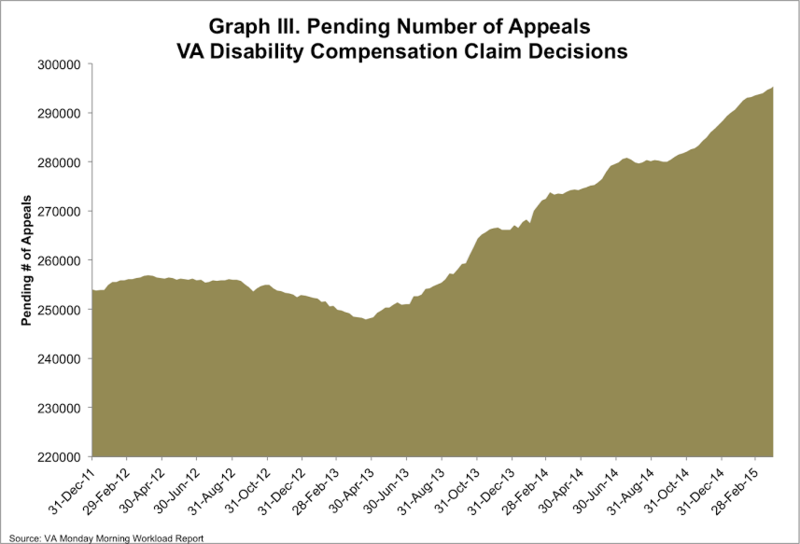 On Monday, the VA reported that the disability compensation claims backlog had decreased by more than 5,700 claims. 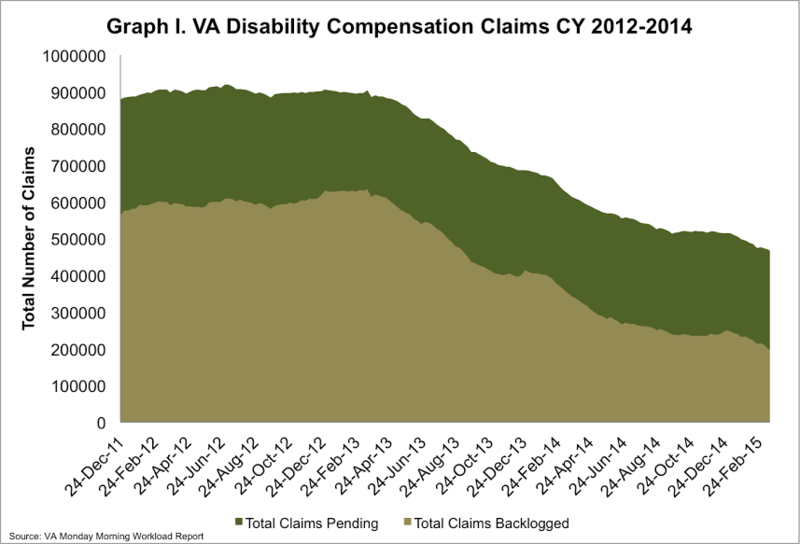 While 460,000 veterans overall are still waiting for a claim decision, the number of total claims decreased by 3,200. About 187,000 of these claims, or 40.8% overall are backlogged meaning that veterans have been waiting for a VA decision for more than 125 days. To eliminate the VA backlog by the end of CY 2015, the VA must reduce the number of backlogged claims by about 4,400 per week. Since March of 2013, the backlog has been reduced by 70%, with about 4,100 claims processed weekly. Last year in our 2014 IAVA Member Survey, 70 percent of our member respondents told us that they had waited more than 120 days for a decision after filing a VA disability claim. Of those who were waiting, more than 60 percent were financially impacted by the wait. These veterans are why we focus each week on the elimination the VA backlog, because no veteran should have to wait for the benefits they have earned through service. The stories you tell us in our annual membership survey help us to work toward improving support and services for veterans all across the country. 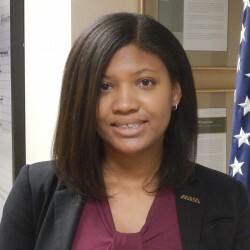 IAVA is dedicated to making your voice heard on Capitol Hill, and to do that we need your help. Later this week, we’ll be asking our members to tell us more about their experiences in our 2015 IAVA Member Survey. Be sure to check your email and complete the survey. If you are not yet an IAVA Member, please click here to join so that you can receive the survey. This month, IAVA also launched The Wait We Carry, a website to highlight the stories of more than 1,800 veterans who shared their experiences with health and illness, appointment wait times, and VA healthcare. If you are a member and would like to share your experiences, click here.